We are so close to the Fall season! 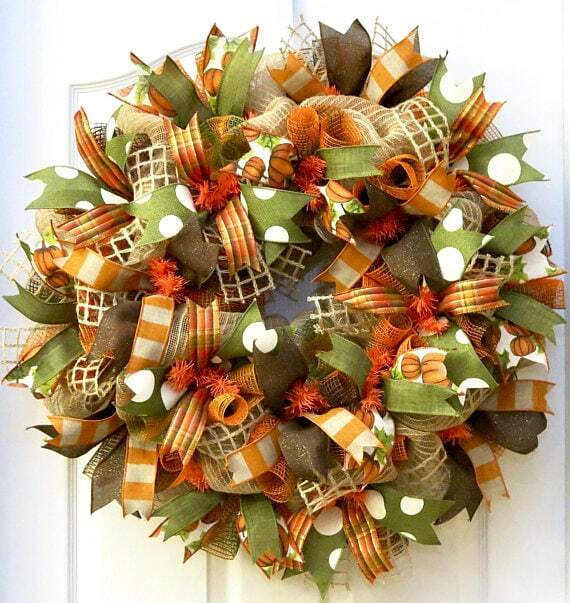 It’s time to start thinking about your door wreaths and outdoor decorations. I have been searching around on the web and came across a few great ideas. You can either attempt to make these designs on your own or pick one up online at your leisure. Guess which one I will be doing? LOL! You know I’m not the craftiest person – I don’t have the capacity for all of that. But I still like nice things! 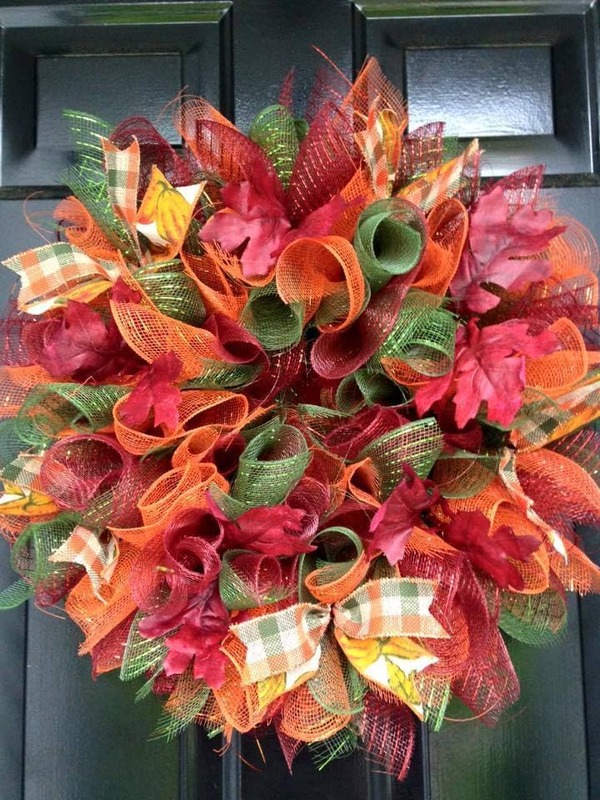 These fall wreaths are totally inspirational! Some are Halloween themed and others are simply seasonal. Choose what works best for your family and enjoy. 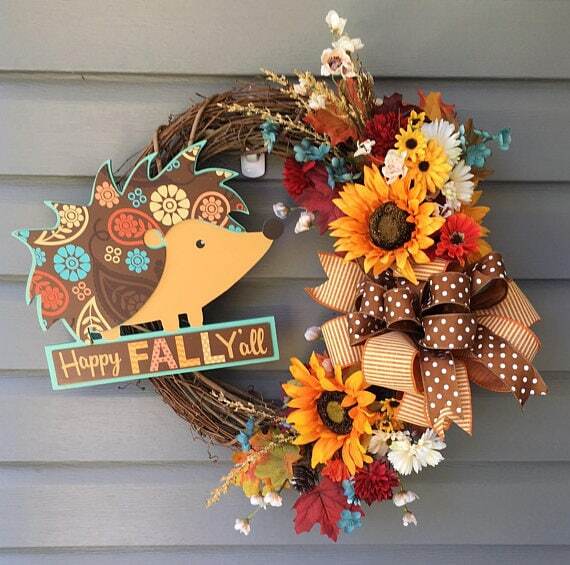 Do you decorate for the Fall? 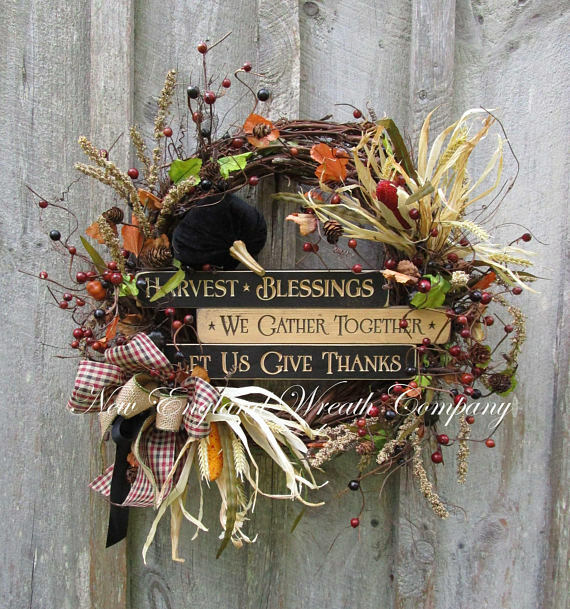 Do you tend to make your own Fall Wreaths or do you search for great designs online? Would love to hear! Amazing collection of the wreaths. 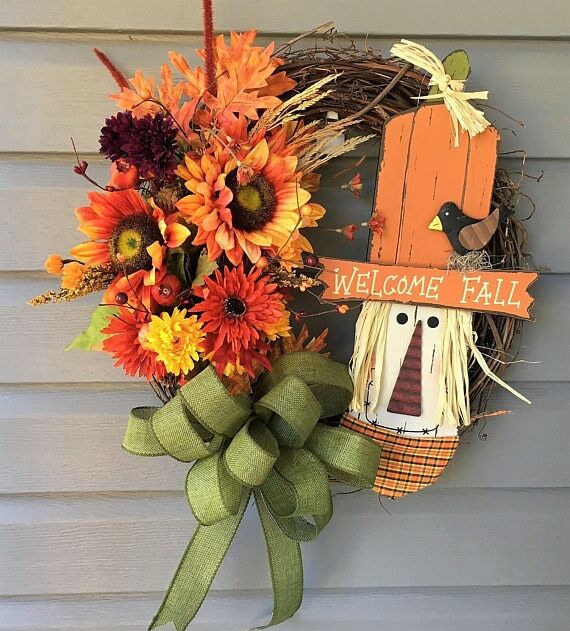 I liked Fall Sunflower Scarecrow Wreath the most.